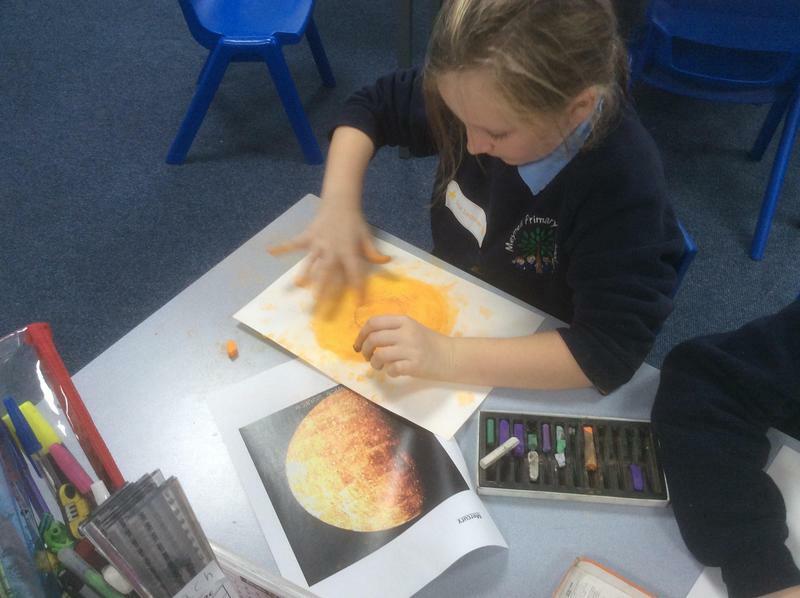 At Meynell Science is an integral part of the Primary curriculum taught to the children through our class topics in an exciting and engaging way that is designed to meet the National Curriculum needs of each Year Group. 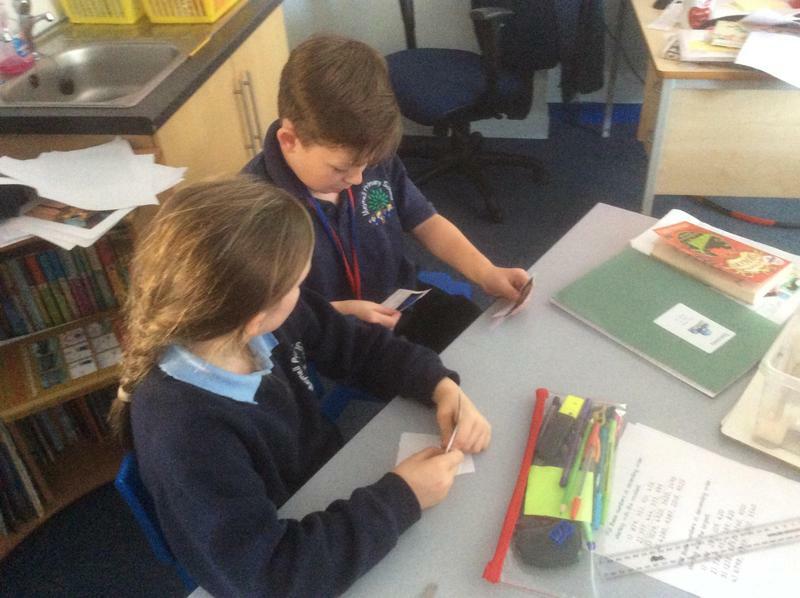 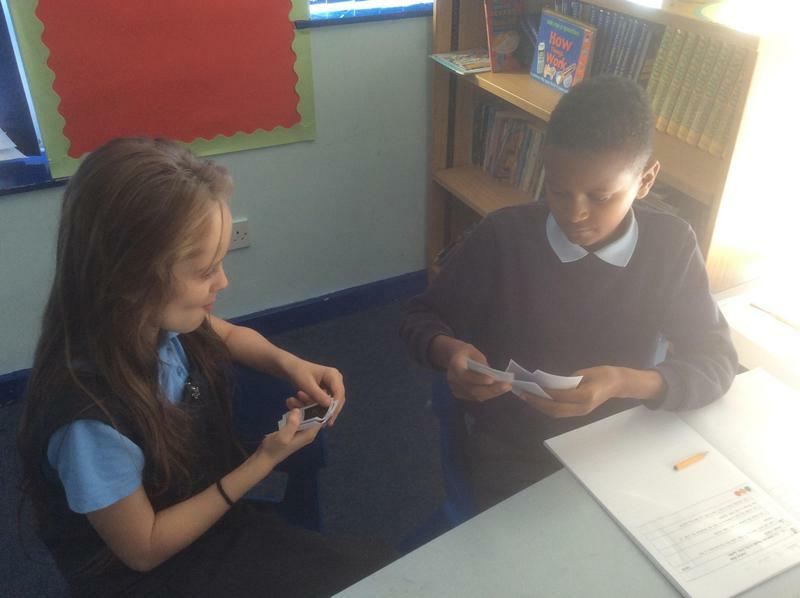 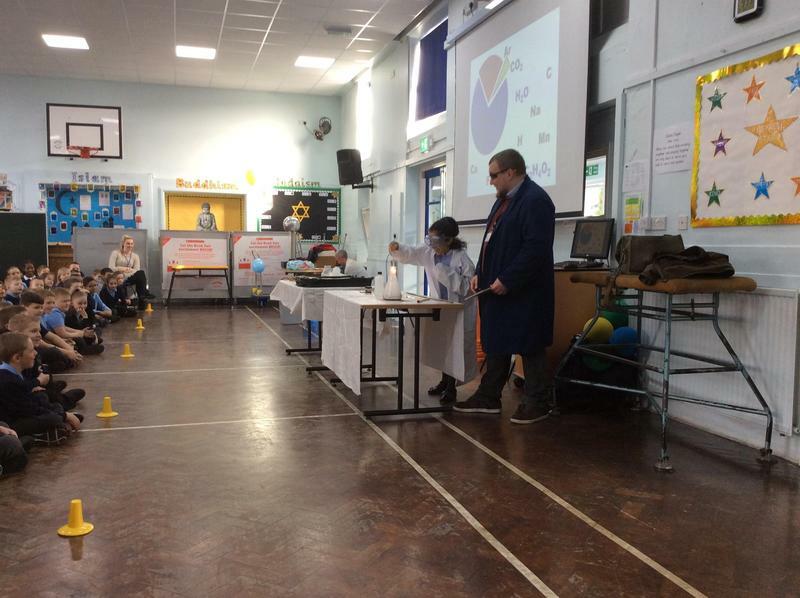 All our Science topics from Y1 to Y6 are taught through a “learning challenge” approach which means that we tailor our learning to ensure our children are engaged from beginning to end. 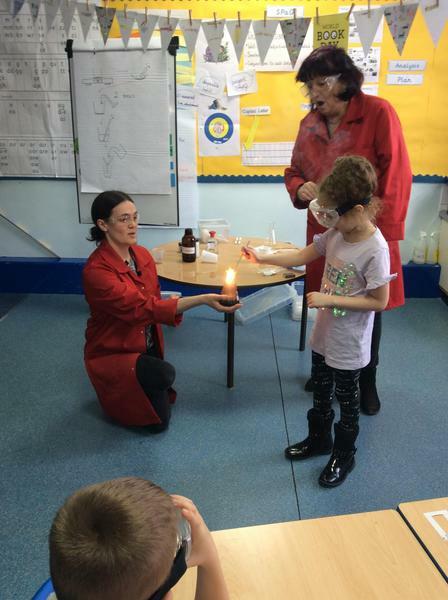 Teachers work hard to engage the interests and curiosity of our children. 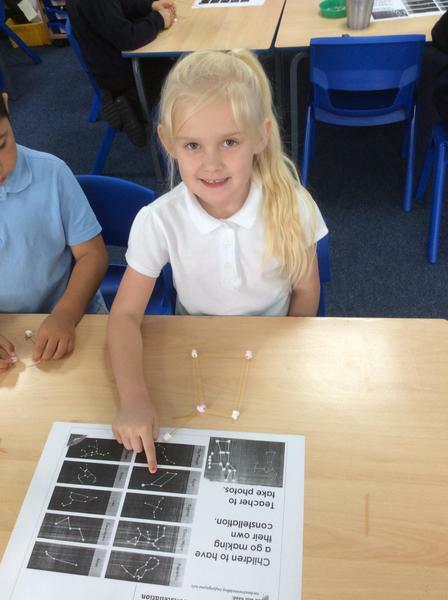 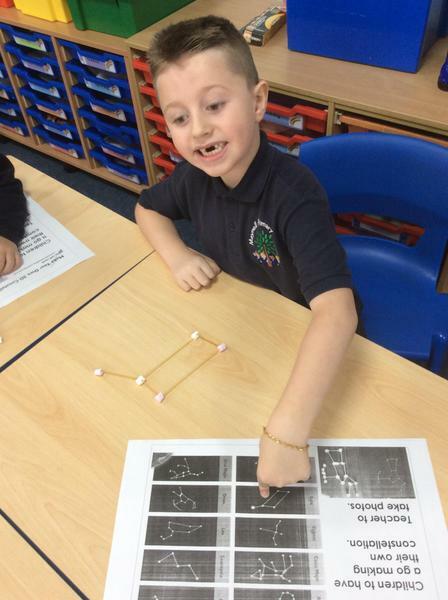 We encourage our children to explore through their science topic and reflect on their findings. 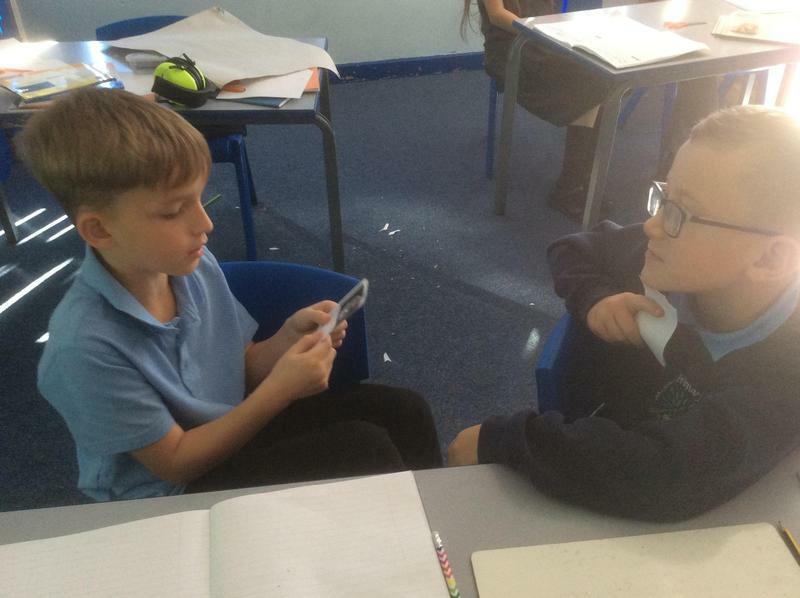 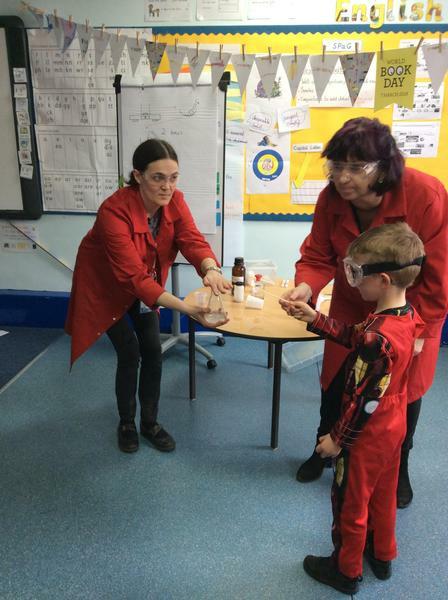 Our learning challenges enable all our children to develop their scientific skills in a progressive way across each year group whilst also learning scientific facts. 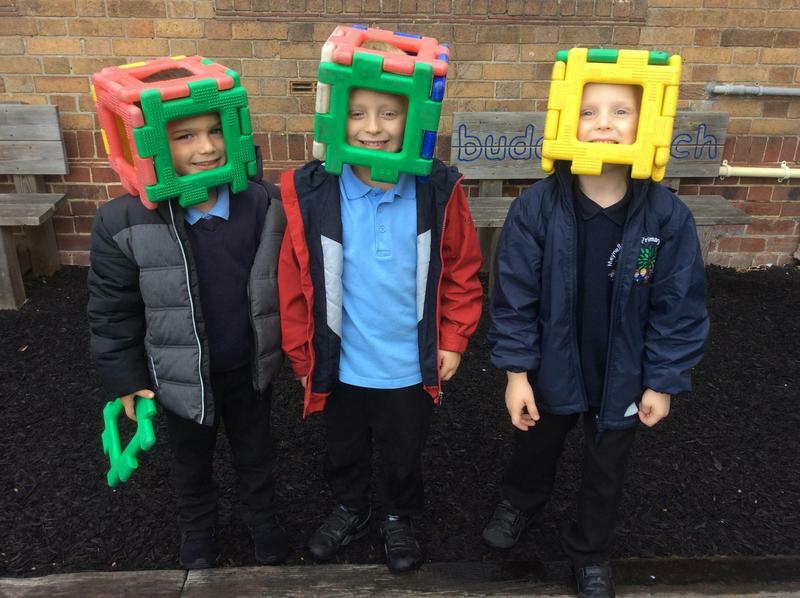 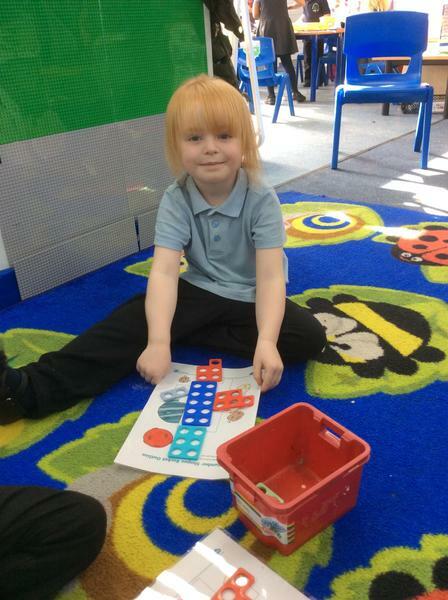 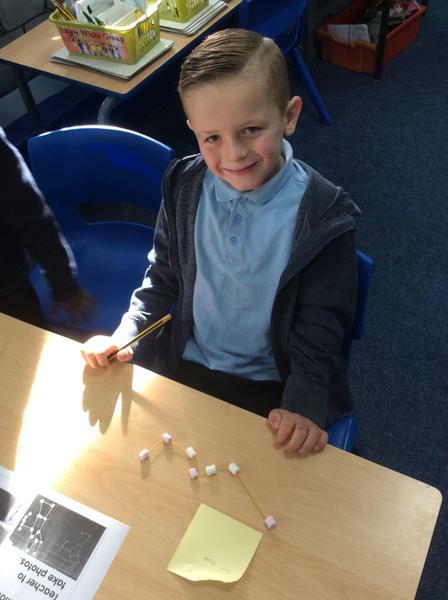 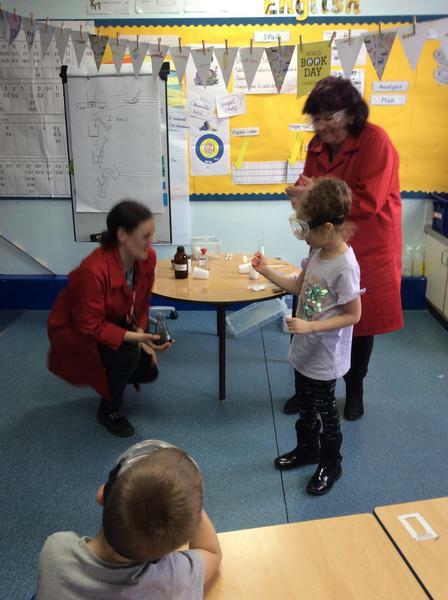 The challenges also help us to make cross curricular links with other subjects such as reading and writing in Literacy, Statistics and measuring in Maths, Computing, D.T.and the Arts so that children can apply skills learnt in other subjects to their science learning. 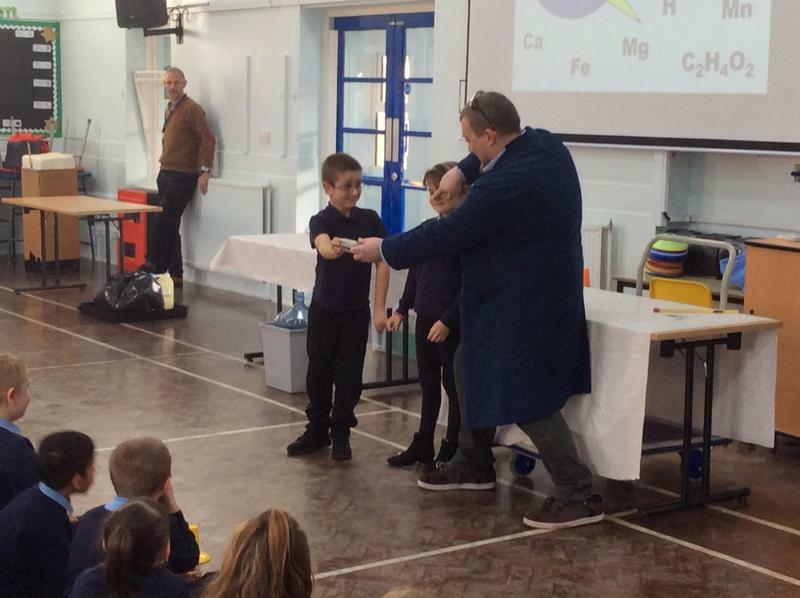 Science at Meynell recently won a Bronze Primary School Quality Mark, of which we are very proud. 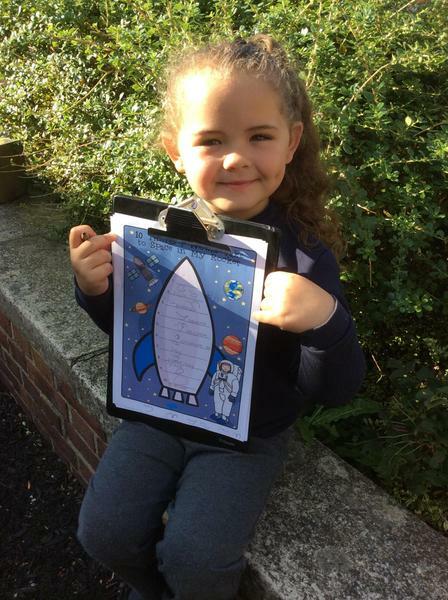 Please find our science subject booklet. 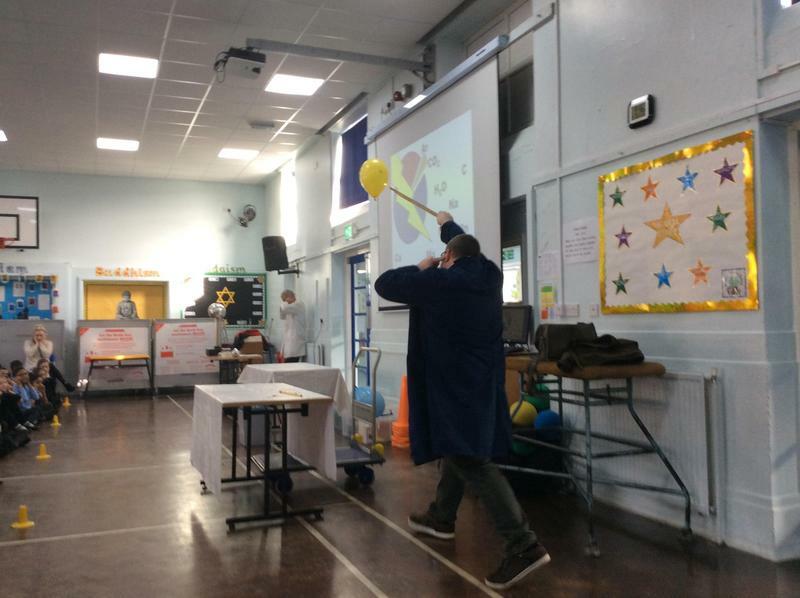 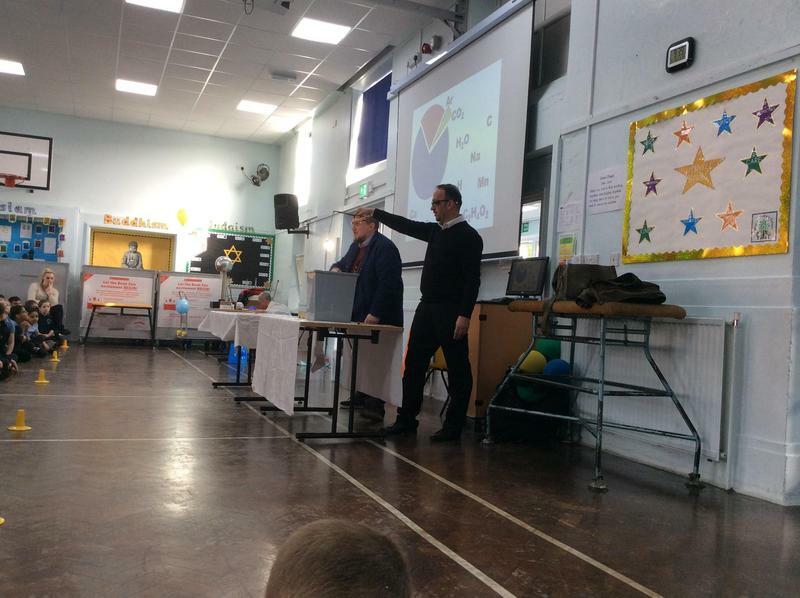 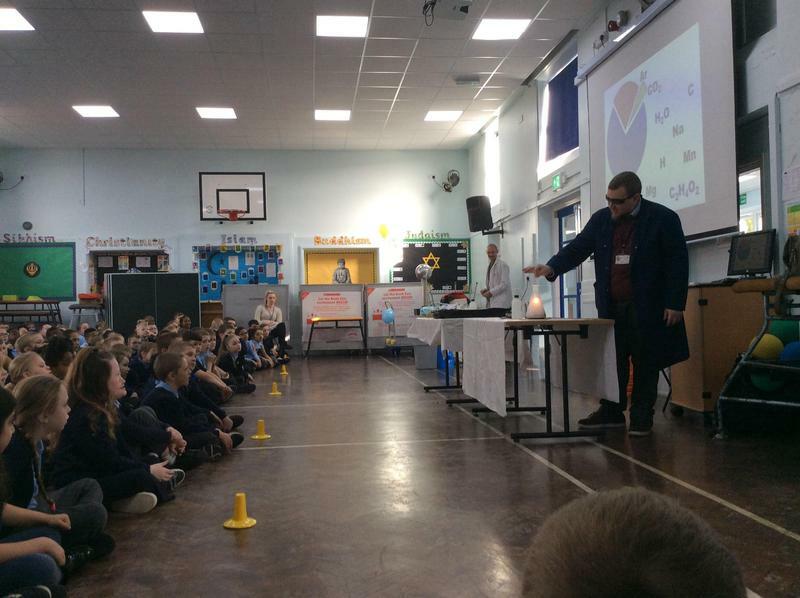 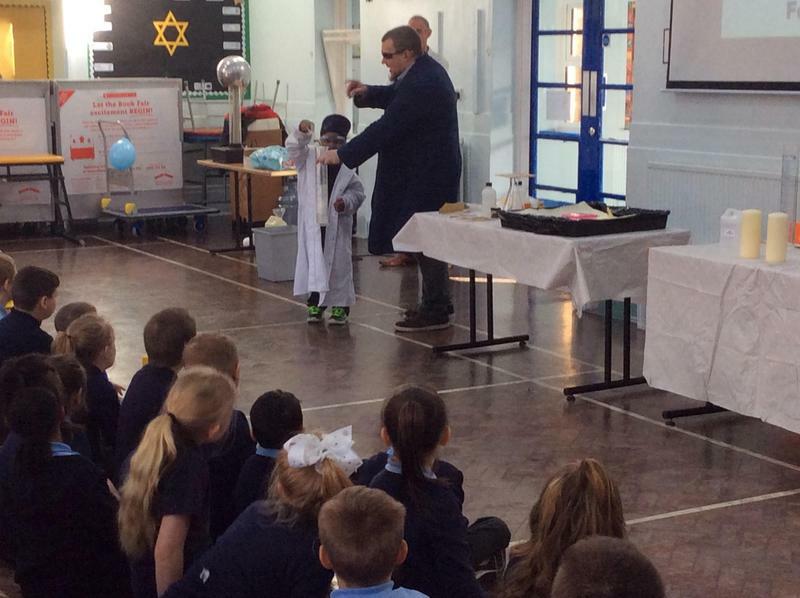 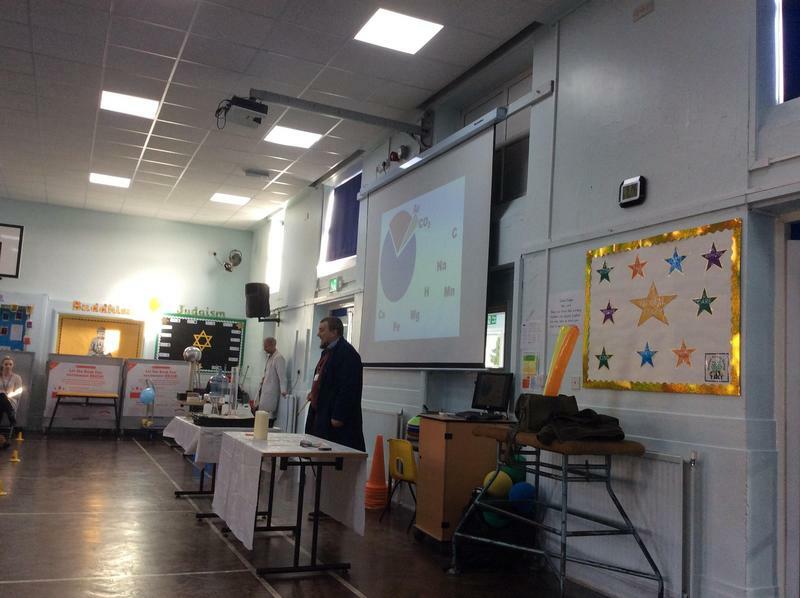 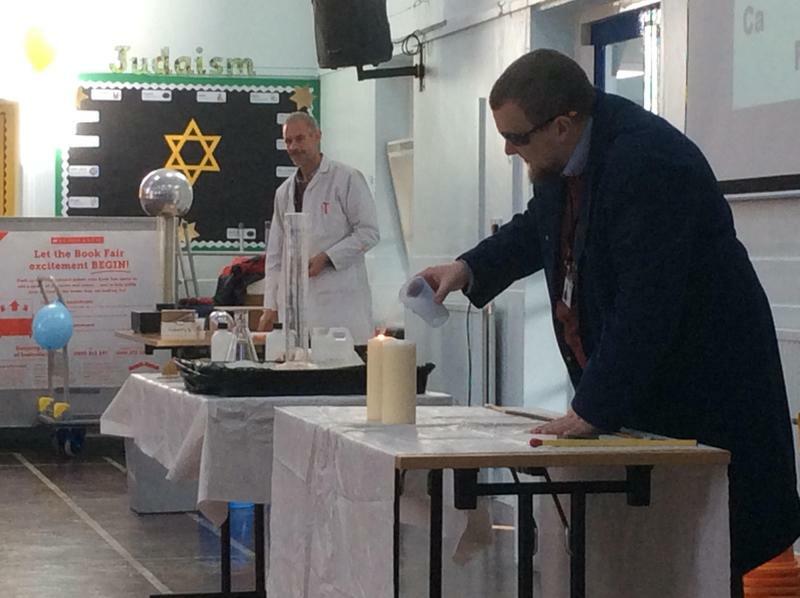 We were very lucky to be able to launch science week with a special assembly run by Tapton. 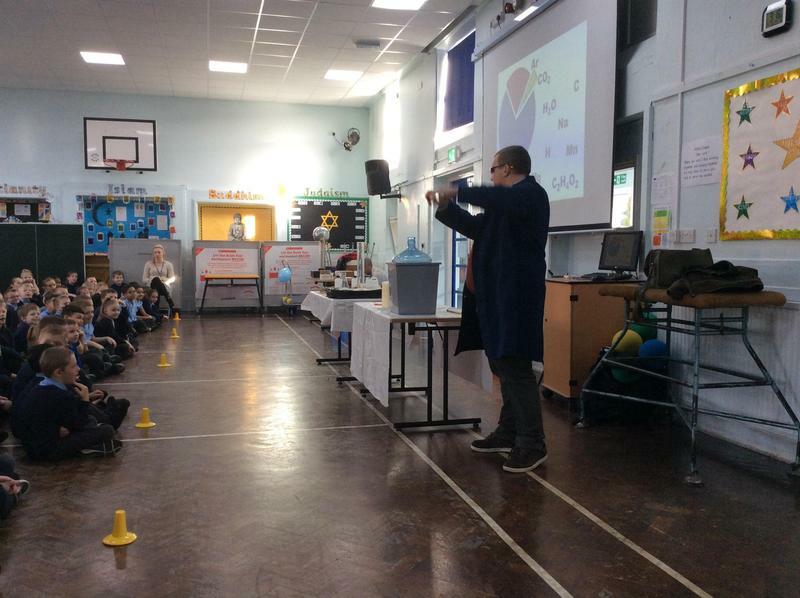 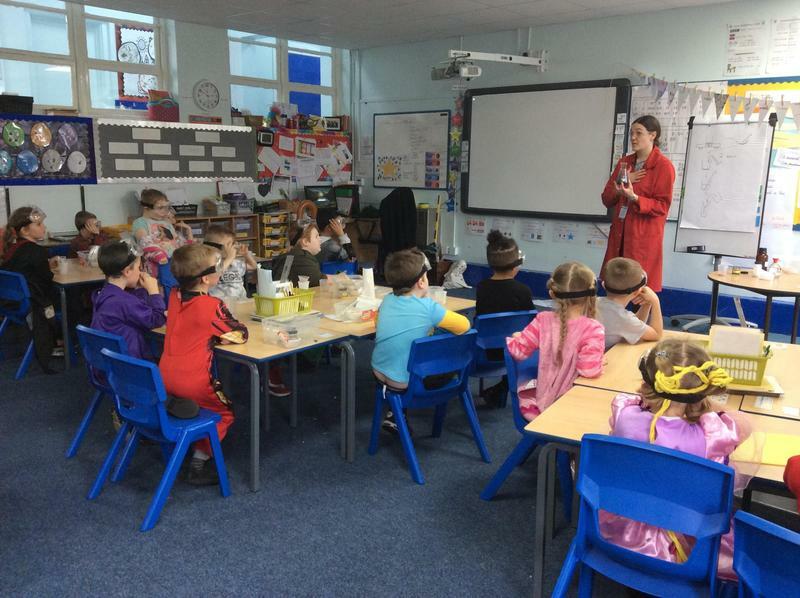 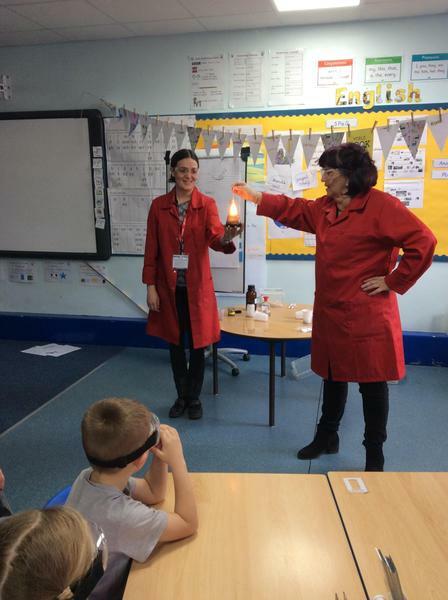 Y2 really enjoyed Tapton's presentation all about working scientifically. 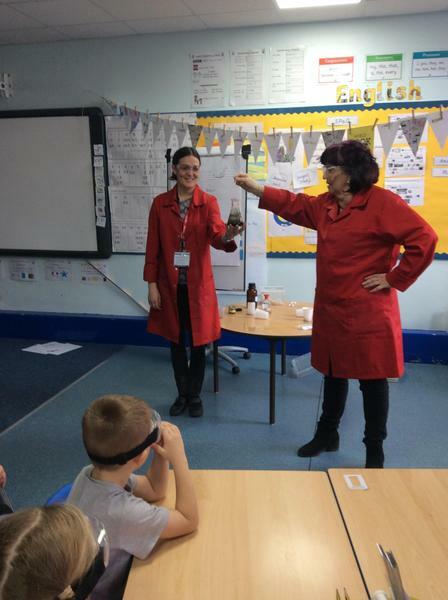 Y5 were very grateful to the microscope society for loaning us microscopes to support our CSI topic. 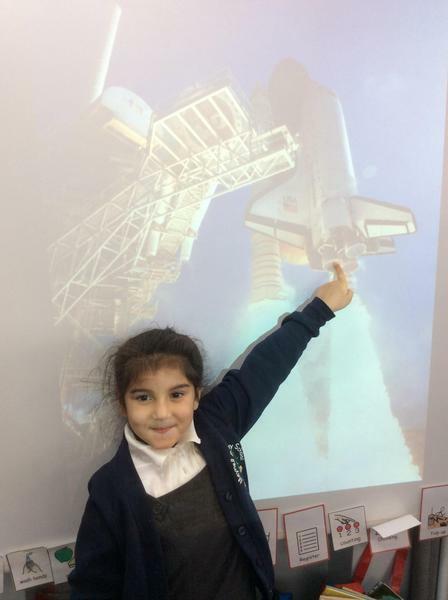 To celebrate space week 2018, we set about investigating different aspects of space. 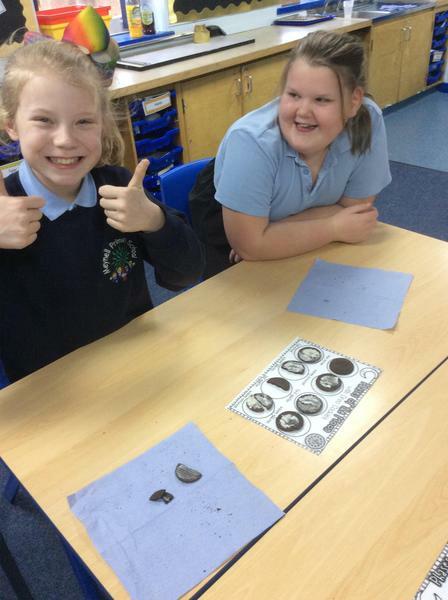 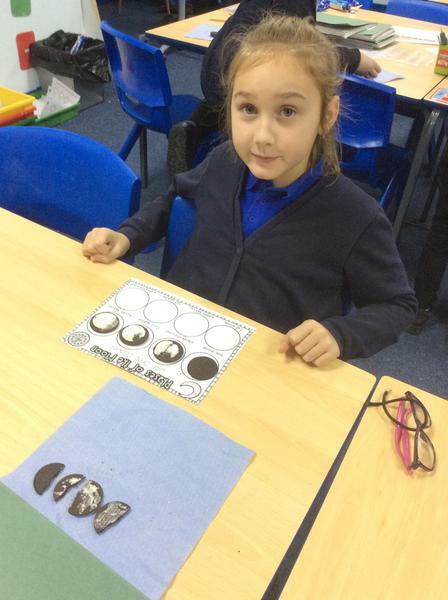 We then fed back our findings to each other and our parents.